Every year on the ranch, calves are gathered up and “branded”. 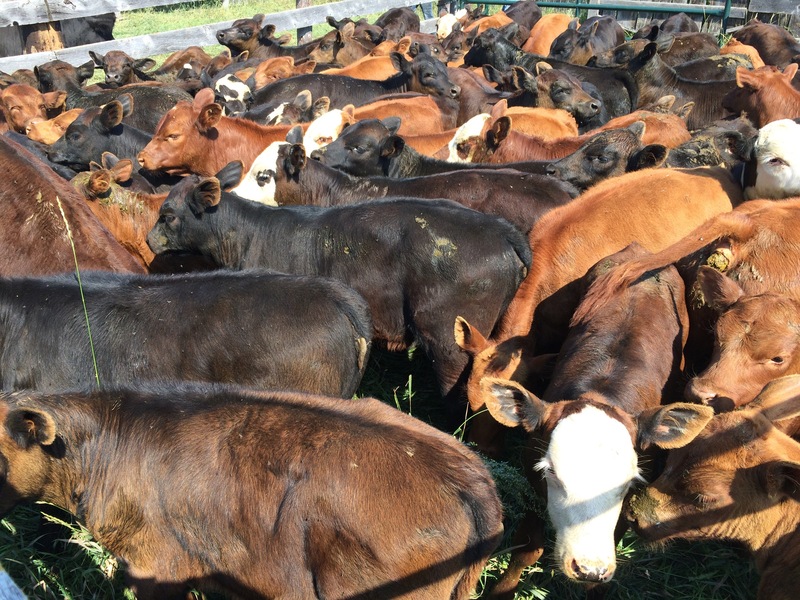 Because we do not catch and tag each calf when it is born like many cattle producers do, the first time we get a hand on our calves is in late July to early August. Each herd is individually brought into one of two yards, and sorted into cows, dry cows (cows that have no calves), and calves. 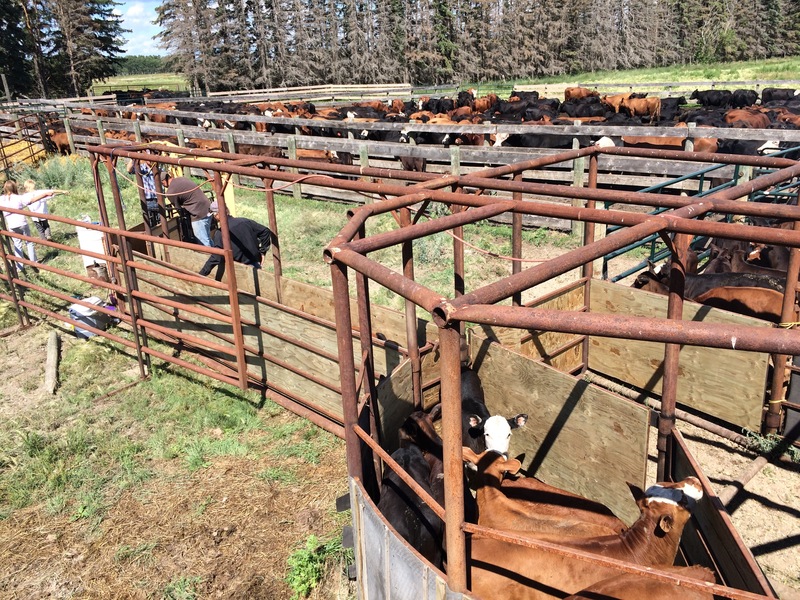 The calves are then put through our farm-built sorting tub and chute. Each calf is caught in the small calf squeeze and headgate. They are each vaccinated, tagged, branded and castrated (if they are males). Branding is a family affair every year. 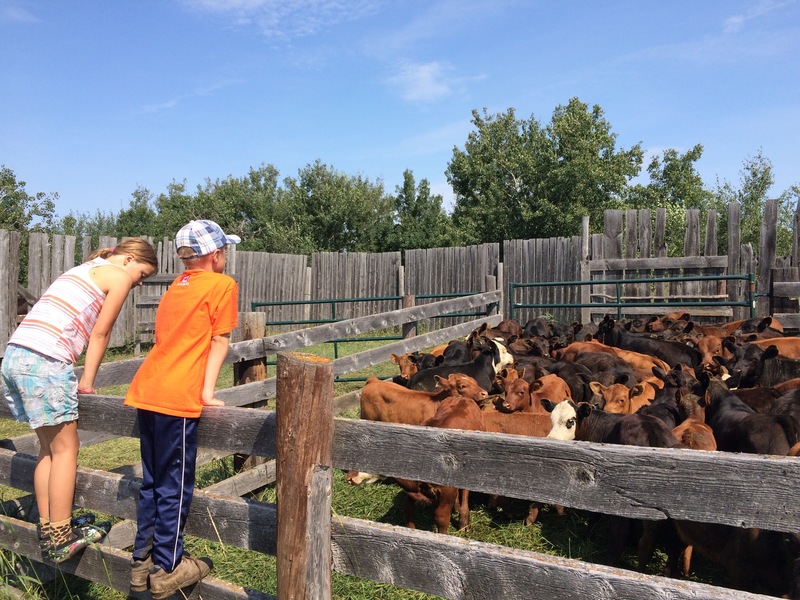 The kids love working the calves, as they are just the right size. 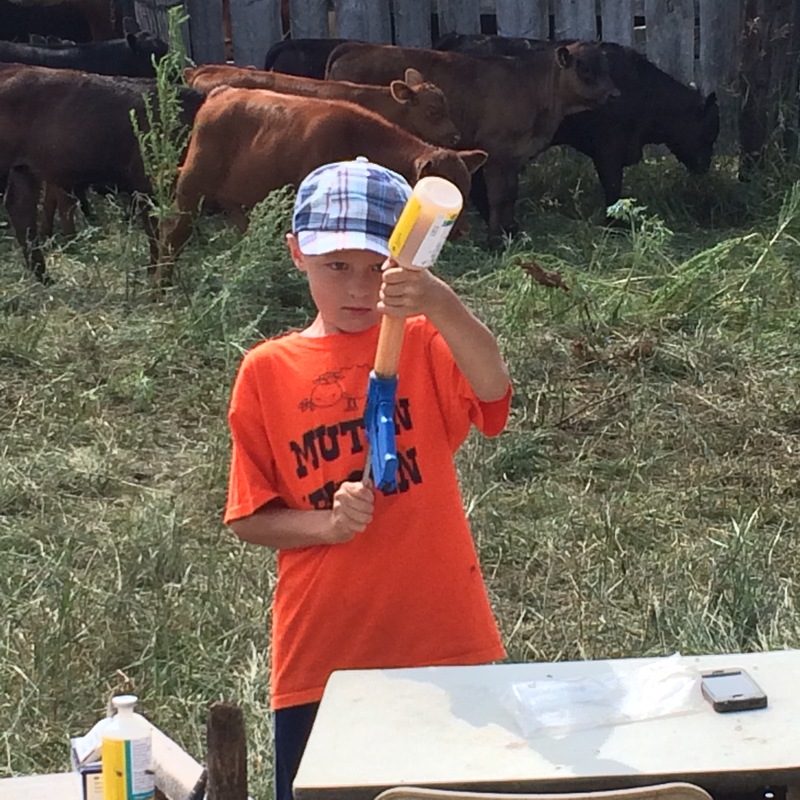 It’s a great chance to improve their livestock handling skills for when they are older, and working fully grown animals. Although branding days are hard work, they are everyone’s favourite days of the summer. 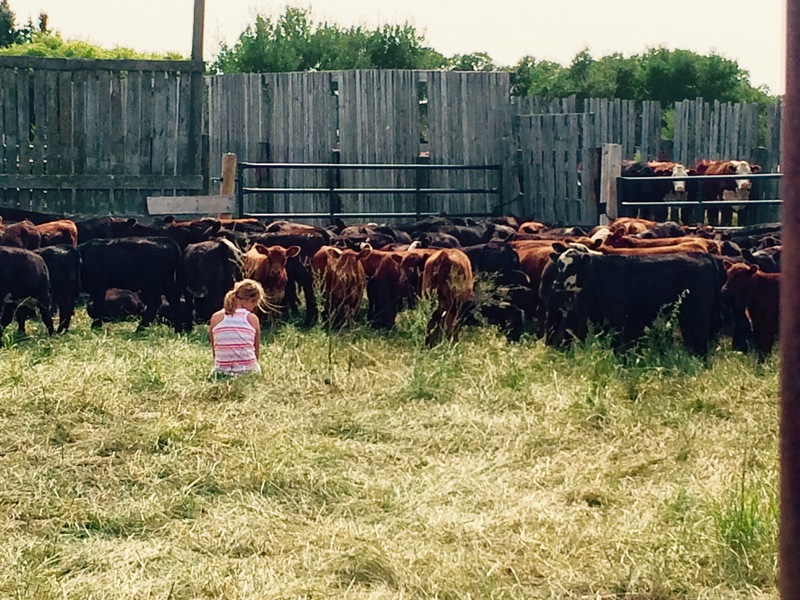 They not only give us the chance to get a really good look at how well we have nurtured our cattle, branding days also give us a great look at how we have nurtured the inner farmer in each of our children. Needless to say, I was bursting with pride!! LOVE that pictures of Noelle! Thanks! Definitely need to frame that one!